Canadian guitarist Brett Gunther recently released a new album with sound production by Ralph Maier. Gunther is an excellent guitarist, educator, and organizer. He teaches at Mount Royal University & Conservatory in Calgary, Alberta, is artistic director of the Calgary Classical Guitar Society, and director of GuitarFest West over the summers. 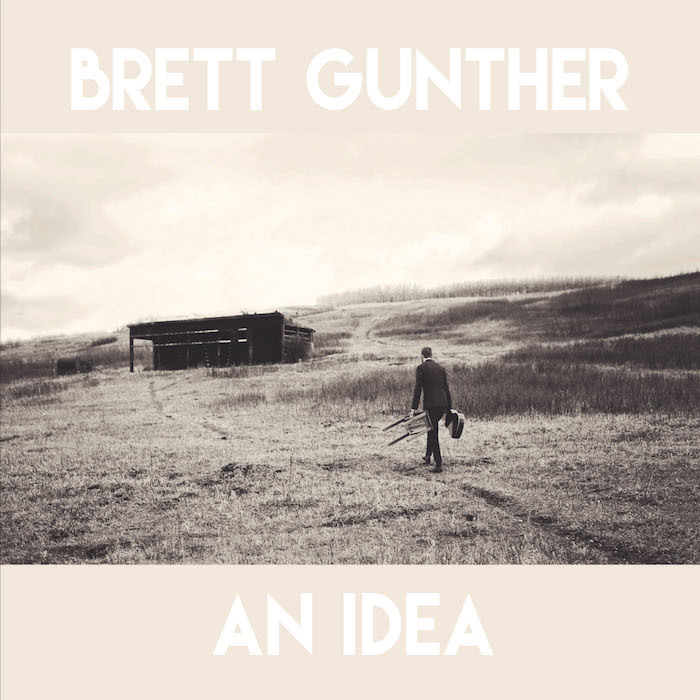 An Idea is Brett Gunther’s 2017 follow up to his debut album Guitar Music. 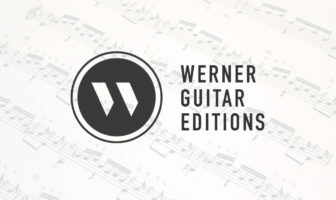 Featured here is a selection of some of his favorite composers from the 18th, 19th, and 20th centuries featuring works by Schubert, Mertz, Legnani, Moreno-Torroba, Bach, Brouwer, and Giuliani. I particularly liked Gunther’s very musical touch on the Brouwer and his performance of the Torroba breathes new life into the work. Exciting performances, thoughtful interpretations, and sensitive musicality make An Idea by Brett Gunther a welcomed addition to any music library.